Weddings in Ibiza is getting more and more popular each year, with young couples from all over Europe’s using Ibiza has their dream day for a wedding. The Island has also geared up for these couples to make their wedding become the dream. A good dozen new establishments have opened up as wedding venues and the ones who have already been operating on the Island for some years have upgraded to the demand. 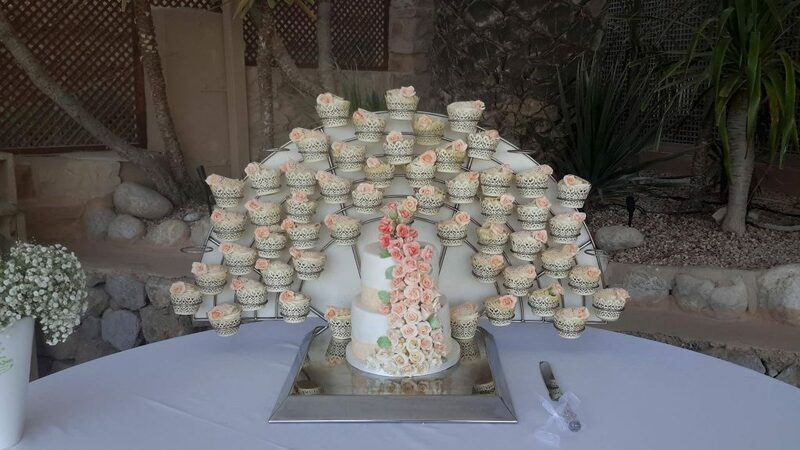 Apart from venues there are now more people on the Island who can organize a wedding, these people, and companies will organize the whole event for you, from accommodation, transportation, decoration and even cakes. But all that comes at a high price and can leave many couples bewildered on the amount of money it can cost. Catering for a wedding event is also a big demand and many catering companies also operate on the Island, giving you a choice of excellent cuisine for you special day, but again this also comes at high price. With so many things needed for a wedding event you could be talking a lot of euros before you can say ‘I do’ . Now things are changing, the Island has a lot of individual professionals that can all help in making a wedding on Ibiza a complete success and keep you in a good budget by cutting out the organizers and organizing by yourself. With your close friends you can organize a pretty good wedding on Ibiza. It’s all about getting in contact with the people you need and not getting charged huge amounts of money to an organizer. 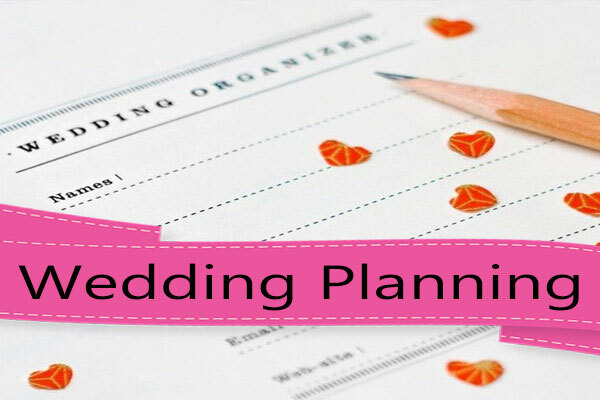 Ibiza Weddings Spain: What looks like a new site that is slowly getting more and more professionals this site is aimed at do it yourself wedding events. I’ve been watching it over the last few months and it seems to be getting better. Ibiza Weddings: Ibiza holidays are a well-known site they have a fairly good selection of wedding stuff.